It is not unusual to witness prime ministers taking deep interest in the functioning of Panchayats in the country. On the 25th year of India giving constitutional recognition to panchayats as the third-tier elected government, after the union and state governments, Prime Minister Narendra Modi launched the Rashtriya Gramswaraj Abhiyan to make panchayats sustainable and effective. Before him, Atal Bihari Vajpayee and Rajiv Gandhi (he initiated the constitutional amendments to make them elected governments with constitutionally mandated functions) also took interest in the functioning of panchayats. Not digging deep into their effectiveness, one aspect is very stark: they have garnered huge political interests. That is a good sign. Of late, panchayat elections have captured national attention. They attract equal political and media attention as compared to state elections. In fact, Modi regularly takes to a micro-blogging site to congratulate the workers of the Bharatiya Janata Party (BJP) for winning panchayat elections. All the national and regional parties are investing heavy resources to contest panchayat elections. This is when, constitutionally, local elections are not fought on a party basis. Political parties cannot field candidates for such elections, so they just support them. But why are local body polls generating so much national attention? The foremost reason could be that the panchayati raj form of government has matured into a solid political forum at the village level. Twenty-five years of regular elections and the ever-increasing roles of panchayats in local development have contributed to their emergence as a formidable political platform for both national and regional parties. Panchayats are the places where future state and national leaders are incubated. Often, panchayat leaders work as political parties’ foot soldiers during state and national elections. Earlier regimes in West Bengal and Kerala have been known to use panchayat leaders to consolidate political influence. Even BJP President Amit Shah’s now-famous “booth management” strategy is being implemented through panchayat-level leaders. Thus, panchayats have become a kind of systematic investment plan (SIP) for political parties to deepen their influence. The second and most relevant reason is the change in the development delivery regime. All welfare programmes are routed through the panchayats now. In fact, the panchayat head is the only elected representative in India who has executive roles as well. A prime minister doesn’t sign a cheque, but a sarpanch has that power. It means that while a state or the Union government can create many development schemes, they would be implemented by the panchayats. Without control over them, a party in power loses the political mileage that can be derived from the scheme. 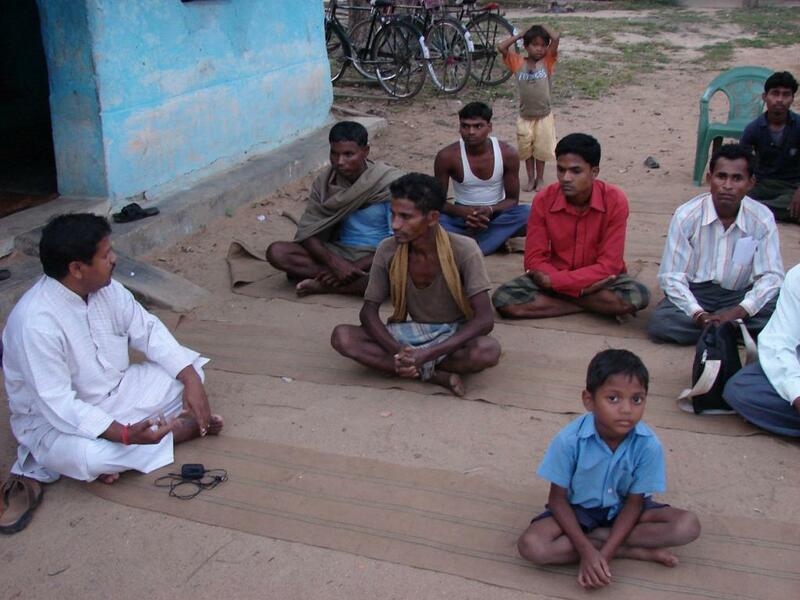 Politically, it creates a situation where state or national parties can’t ignore panchayats. The argument that the same party ruling both at the Centre as well as the state results in better development possibilities seems to be extending to the panchayat level too. Already, there are trends of state-ruling parties using this argument of better political coordination for better development. But is this desirable? The Panchayati Raj Act does not allow political parties to contest local elections. This is because of the long debate that preceded the enactment of this law. Many debated that political parties’ interference would disturb local bodies, which are supposed to be based on the core principle of community camaraderie. But there is hardly any opposition to the recent trend of political parties engaging deeply in local elections. Maybe, this is the way decentralisation of power unfolds in a democracy: everything is political in the end.